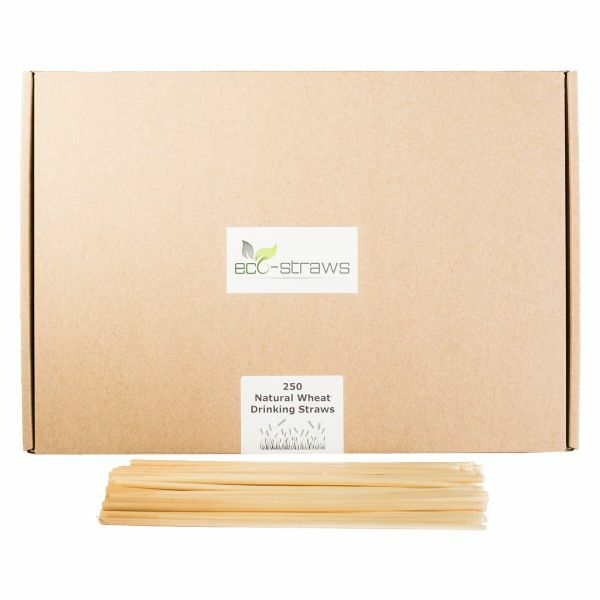 Add a a rustic and natural touch to your drink with our newest eco-straw yet, the all natural wheat drinking straws. 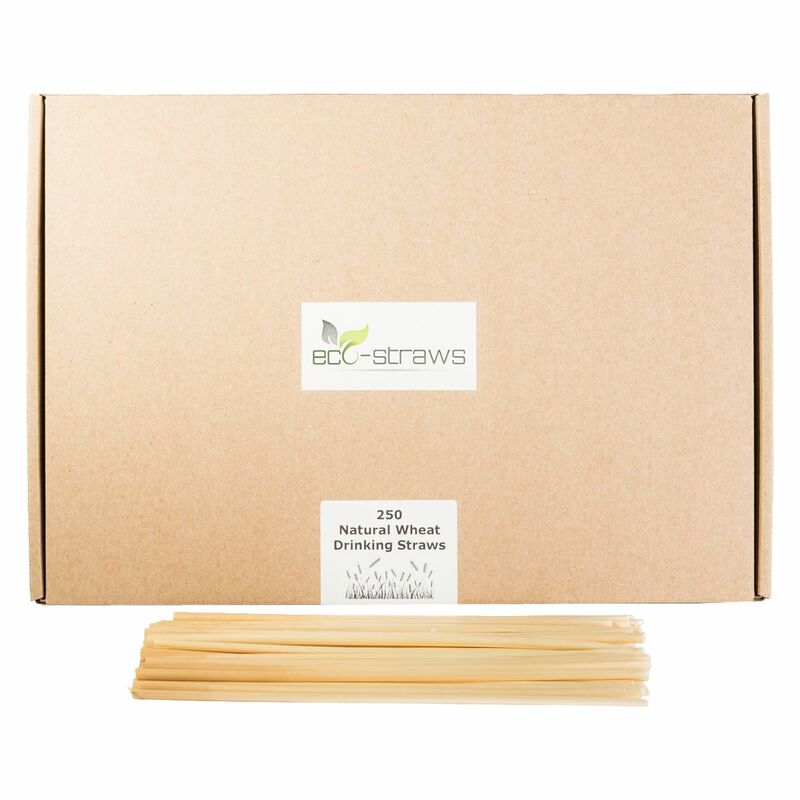 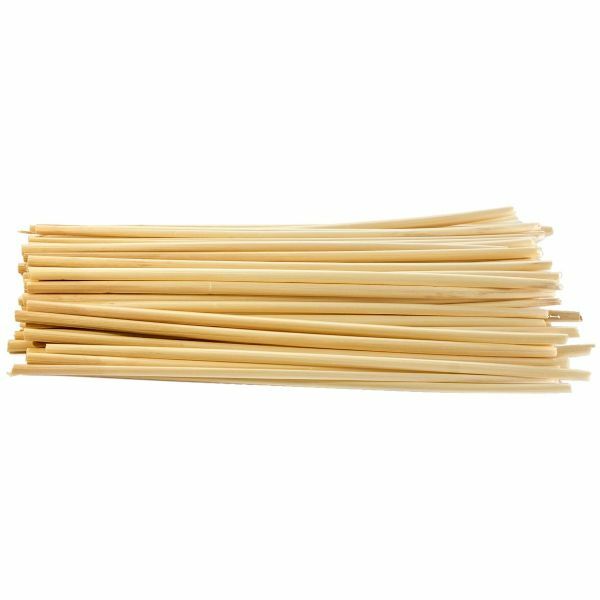 These natural straws are manufactured purely from natural wheat, making them disposable, yet 100% biodegradable. 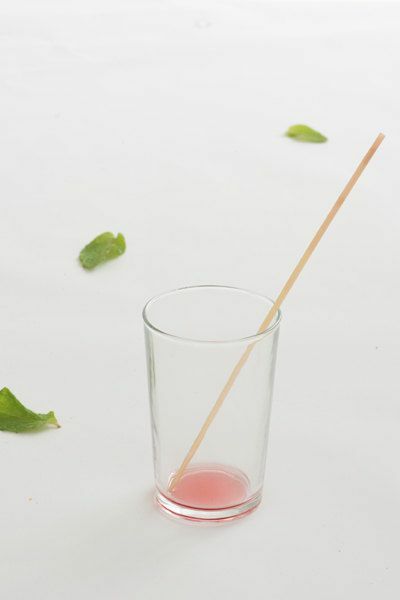 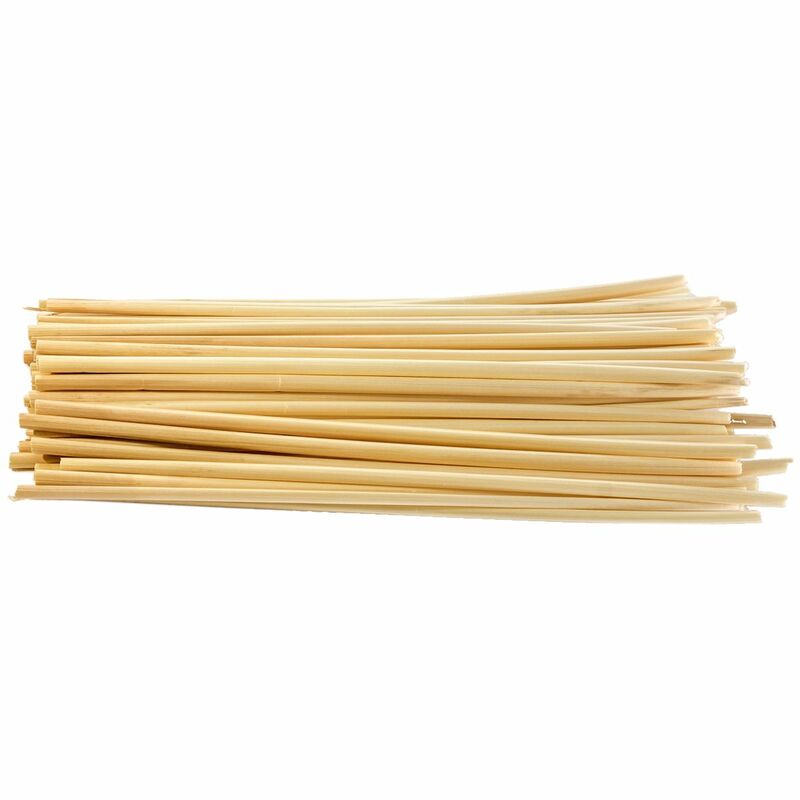 As these straws are made from a natural material, each straw is unique in it's appearance. 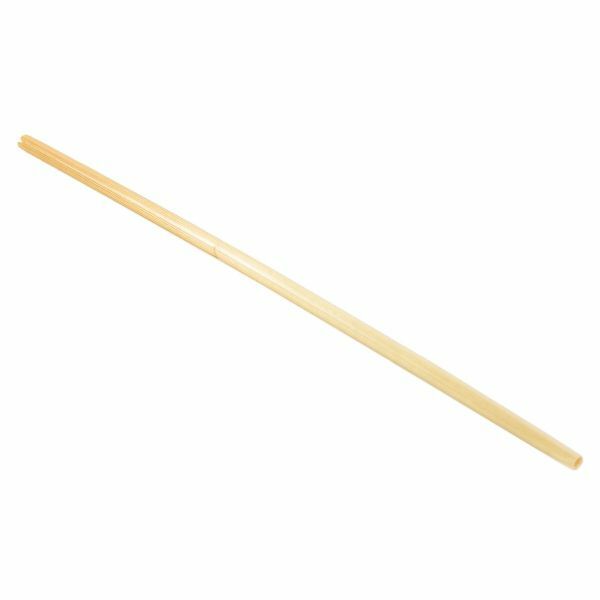 Nevertheless, should you require a specific length straw, these can easily be cut and trimmed down to your desired length using a pair of scissors.